OnePlus 5G smartphone working prototype to be showcased at MWC 2019. OnePlus is not launching any phones at MWC. OnePlus could unveil said 5G smartphone in May. 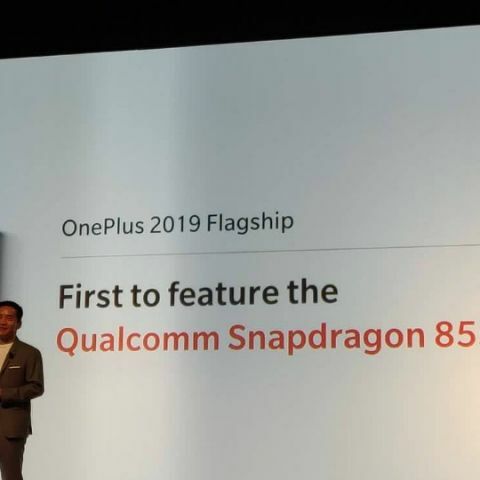 OnePlus was one of the first companies to announce that it will be launching a 5G-ready smartphone powered by the Qualcomm Snapdragon 855 chipset in 2019. Qualcomm’s booth at MWC is expected to host a functioning 5G network for attendees to experience its Snapdragon X50 modem on partner handsets. OnePlus’ 5G smartphone is expected to launch sometime in May 2019. It is said to be $200 - $300 more expensive than regular OnePlus flagship phones. We do not expect the OnePlus 5G phone to make an appearance in India this year since there is no network readiness in the country as of now. Even if OnePlus launches the device in India, its 5G services will not be functional in the country, atleast till 2020-21. Back in October, OnePlus’ prototype 5G smartphone successfully sent out a tweet on a 5G network. An image of OnePlus’ upcoming device, shot inside the company’s boardroom, was also leaked on Twitter by a tipster back in December. The leak showed a OnePlus phone featuring a large circular camera module on the back panel. This could be the OnePlus 5G phone or the OnePlus 7, it’s really hard to speculate at this time. But whatever OnePlus is planning for its upcoming phone, we will definitely get a sense of it looking at the prototype of the phone at MWC. 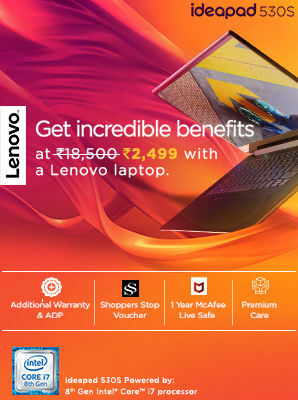 MWC 2019 starts on February 25. Stay tuned to Digit.in for all the latest coverage from the event. All smartphones expected to launch at MWC 2019.